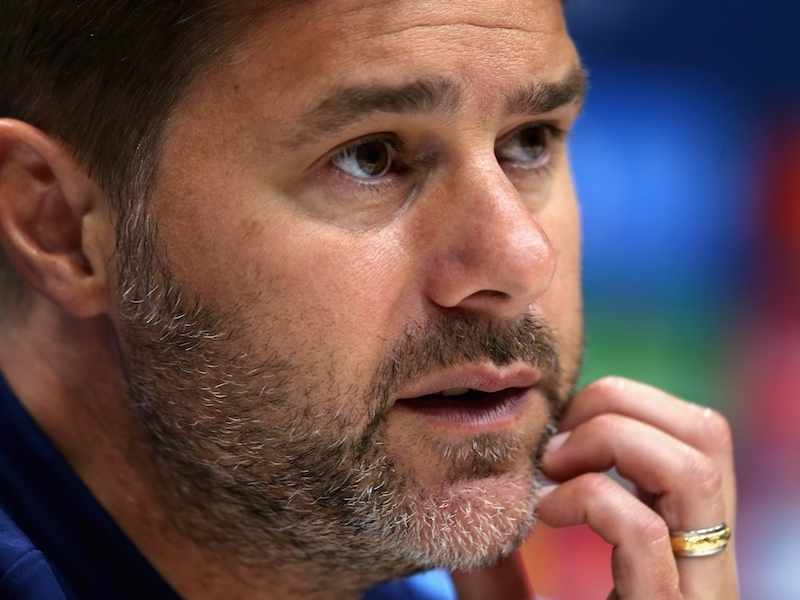 Mauricio Pochettino has held his press conference ahead of Tottenham’s Premier League clash with Stoke City at Wembley this weekend. The Spurs manager was keen to clarify suggestions Toby Alderweireld’s injury is worse than first feared. You can read about that here. Pochettino went on to discuss Wembley, claiming visiting teams are extra motivated by playing at Tottenham’s temporary home.. He also revealed he “cannot wait” to move to the news stadium. As for the team news: Alderweireld and Victor Wanyama are still sidelined through injury, while Davinson Sanchez will miss the first game of his three-match ban. You can watch Pochettino’s full press conference below.